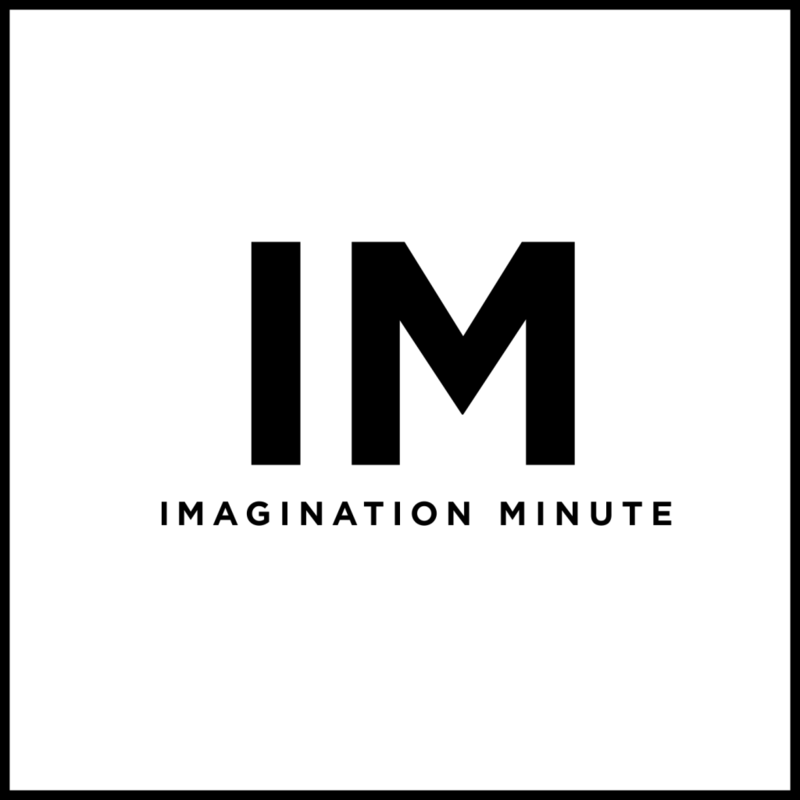 Imagination Minute: Escape, Imagine, Create. 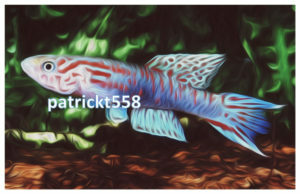 Lets turn your photos into digital oil paintings. © 2013-2018 Kirby Creative Group. All rights reserved.